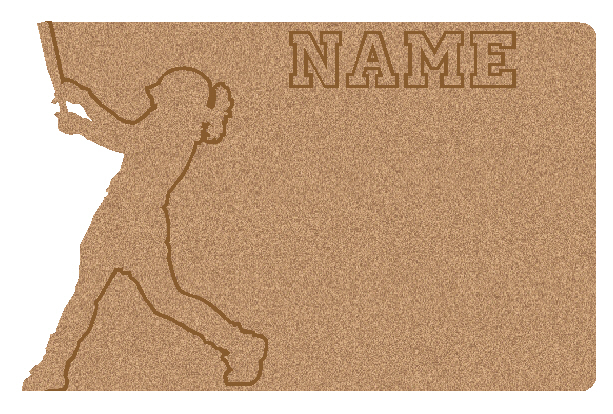 Each design is 22.5" x 14.5" and will have engraved details and name. Please type the name in the text field below the board you would like to order. 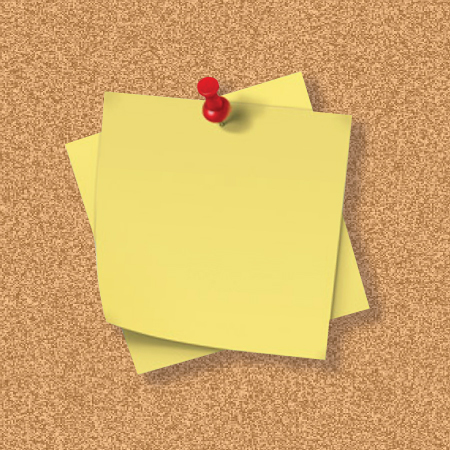 Hanging brackets are included with each cork board.